I believe that if we don’t get government spending under control in our state, it will result in additional tax increases in the future. 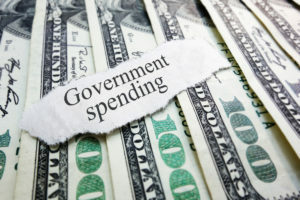 Therefore, I’m advocating several different ways that we can get government spending under control in our state. The statistical evidence shows that we have too many state employees. The number of state employees we have in Kansas is 27% higher than the national average per capita. If we were to look to reduce the number of state employees in Kansas to somewhere around the national average, that would save quite a bit of money for our state. This policy change wouldn’t necessarily have to be implemented through massive layoffs of state workers. Rather, it could be implemented over time simply by not filling some positions when state workers quit or retire. As a state, we should hold hearings on the issue and determine which state jobs are absolutely essential and which jobs we could do without. 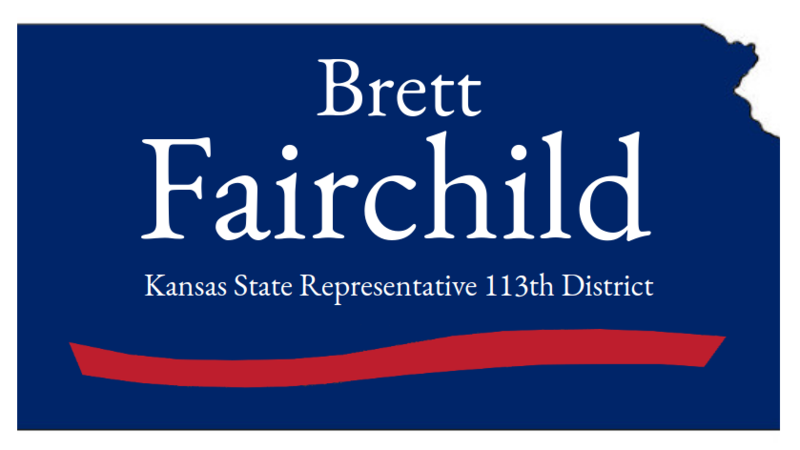 Additionally, the state of Kansas has already passed some welfare reform laws, but we could look to pass additional reforms. Generally speaking, I believe that it would be best for our state to focus on providing welfare benefits to those who are truly disabled and unable to work, rather than giving welfare benefits to able bodied adults. Those adults who are able bodied but struggling to pay their bills should receive help through members of their community, through private charities, and through local churches. I believe the church should play a larger role in helping the poor than they are currently. In the past, it was the role of the church to help the poor and less fortunate. Over time, the government has assumed that role, and the church’s role in that area has diminished. As a Christian, I believe that it’s our responsibility as followers of Christ to provide for the poor and less fortunate. We should look to do that through our local communities and our churches, rather than through costly and ineffective government welfare programs. Lastly, a couple of years ago the state of Kansas passed a law that requires performance-based budgeting. What this means is that government agencies are required to rank services by how effective they are. This law that was passed is only beginning to be implemented. If I’m fortunate enough to be elected to the state legislature, I want to look at these reports to determine which programs are the most effective and which are the least effective. As a state, we should look to provide government services more efficiently and at a lower cost. For instance, if we find that there are three different government programs which provide the exact same service, we should look to combine those three different government programs into just one program that provides one basic service. This is an approach that would save money for taxpayers. In the legislature, I want to take the time to look through the budget line by line and determine which government programs are duplicative and could be eliminated, which programs could be combined with other programs, which programs could be privatized, etc. As a state, we should do an in depth study of the budget and find ways to spend tax payer money more efficiently and save money for taxpayers.